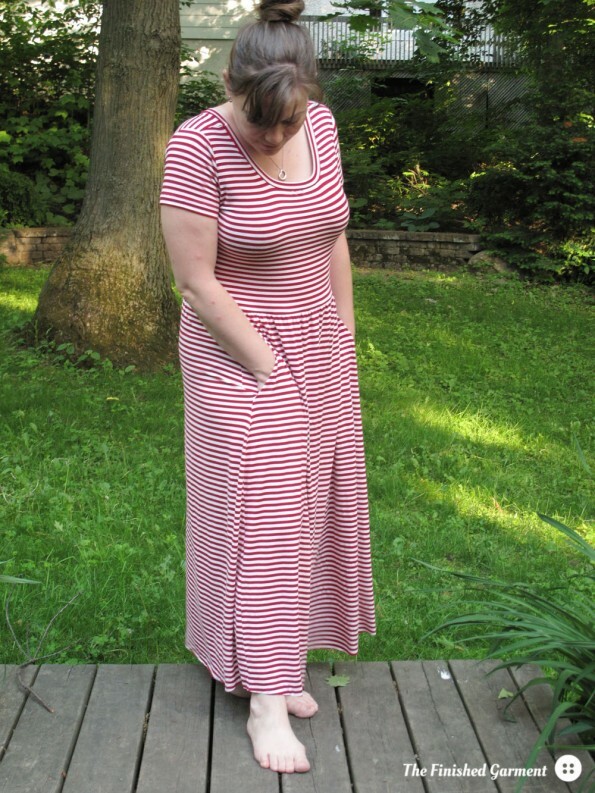 I have recently seen so many gorgeous knit maxi dresses on the web, that I thought it was time I made one too. I was especially impressed by a number of dresses made by some curvier ladies, that looked amazing. So after some mulling over, I decided to use the Moneta dress pattern by Colette Patterns. The instructions are great, and the pattern is simple and quick. If you’re new to knits, this shouldn’t give you much trouble and there is a Moneta sew along, just starting. It’s also very quick to assemble. 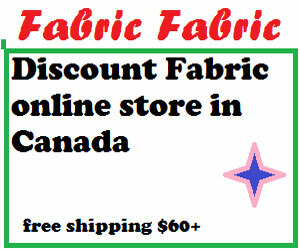 I used a lovely, springy bamboo jersey by Telio that I bought locally. It’s amazing, and I will definitely use it again, in all the colours possible. The dress has pockets, which I really like. It looks short in this photo, but it’s ankle-length. I’ve seen longer, but I like to avoid tripping on my dress. I sewed the XL, based on my measurements, but it was huge. I ended up taking in the sleeves by two inches and the sides of the bodice by an inch on each side. I could have taken a bit more in the sleeves, and a tiny bit more at the waist. I probably should have cut the medium with a fake FBA (to the size large). I’ve seen at least one review that recommended using the sleeve in a size smaller than the dress, and I agree, this would be a good idea. I thought the bodice looked short, but with the weight of the skirt, the length was perfect (I’m a bit long waisted too). I extended the skirt by 12 inches, to make a maxi dress, but I didn’t keep the angle, as others have, keeping the same dress width at the bottom. The instructions have you gather the skirt using clear elastic. I’ve seen at least one review that noted this was difficult. I had no trouble. But I had to recut the skirt a bit (more on that later), and I was out of clear elastic, so I used lingerie elastic. This is much, much easier as it doesn’t slide around. I added clear elastic to the shoulder seams though, which wasn’t in the instructions. After taking the dress in, I had two main problems: the first was the neckline. Did it look like the pattern photo and technical diagram? Absolutely! And was it flattering? Absolutely not. It’s just the neckline to show off my bad curves, and hide my good ones. 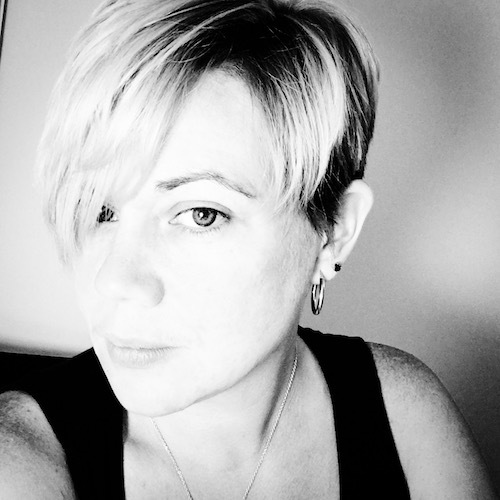 In the end I recut the neckline into more of a scoop neckline and lowered it by 2.5 inches. I could have lowered it more. 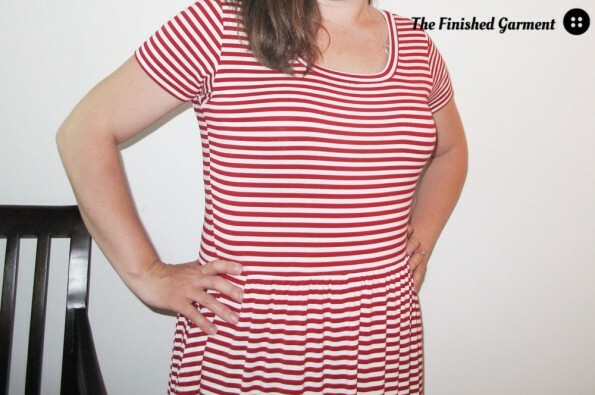 I also used a band to hem the neckline (like in the Renfrew top by Sewaholic) – tutorial here. My double needle broke, which is why I did this, but I prefer the look, in any case. I changed the way the skirt is cut, so the stripes would be aligned. My second problem was with the stripes in the skirt. The skirt panels are not rectangles, but curved at the top and bottom. I think this might be to have a prettier hemline with a shorter skirt. 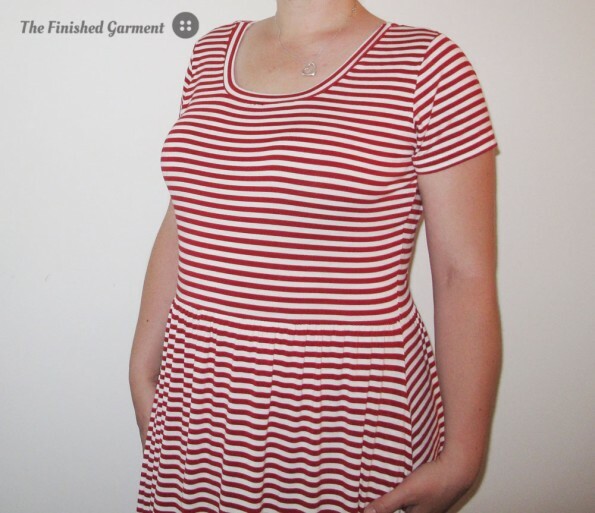 However, with stripes, it means that the stripes near the waist will appear to curve down at the sides of the dress. You can see it in the pattern photos on the Colette website, if you look carefully. You would only notice this with stripes. It also means that if your fabric panels are cut the slightest bit off, or if the gathering is uneven, the skirt will appear crooked. In the end, I recut the skirt to be straight on both the top and bottom, because the curved stripes really bothered me. And in the end? Even with the fitting modifications (and the fit is good), I don’t think the dress is especially flattering – on me. I’ve seen lots of versions of this dress, on a lot of different figures, and they look lovely. On me, though, the gathered shirt emphasizes exactly where I need to loose a little weight (sigh). A better silhouette for me would have shorter cap sleeves, or 3/4 sleeves, a lower scoop neckline, and less gathering at the waist, and I think I’ll stick with a solid next time. It is, however, the most comfortable dress I have ever owned. So overall, a great pattern, but not ideal for my figure. I’m a bit discouraged, to be honest. I was hoping this would be a great, easy (it is easy! ), go-to summer dress. But I think I have to keep looking. I’ve just cut out Vogue 8825 in black , which I think might look better on me. And I’ve bought the Lady Skater by Kitchy Coo, as well. Hopefully I’ll have more luck with one of those. Wish me luck! 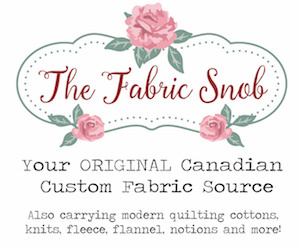 This post is part of The Monthly Stitch Indie Pattern Month sew-along. Pattern Review: Moneta by Colette Patterns. Fabric: Striped bamboo jersey by Télio. Cost: Pattern: $14, fabric about $30. Modifications: I took in the sleeves by 2 inches and the sides of the bodice by 1 inch per side. I lowered the neckline by 2.5 inches and made it a bit more scooped. I used a fabric band on the neckline. I reshaped the skirt so that the stripes would be straight at the top of the skirt and I lengthened the dress by 12 inches. I used lingerie elastic at the waist, and clear elastic at the shoulders. Results: Great pattern, but not ideal for my figure. I think the dress is amazing. Well done Shannon! I think the dress looks great on you and that was a good call about the stripes on the skirt. I had reservations about the gathered skirt when I made my Moneta (size XL) so I used the lady skater skirt with the Moneta bodice. I didn’t have much success with the lady skater dress as is, the bodice was too big in the shoulders and too small in the bust. I think you did a great job working with the pattern. Personally, I think the skater dress you mention is more flattering then the gathered skirt of the moneta. Not saying that yours looks particularly unflattering at all. I guess I just have a poison eye for too much gathering lol!the stripes look great! I think your dress looks amazing, you are being too hard on yourself, the matching stripes and changes to the cut has resulted in a really professional and beautifully fitting dress :). Well done you. Another one who thinks it looks really very good. Your stripe matching is awesome, especially given you had to take it in. I considered the lady skater but noticed that a lot of people commented that it was a bit of a “look at my knockers” fit in the bodice. 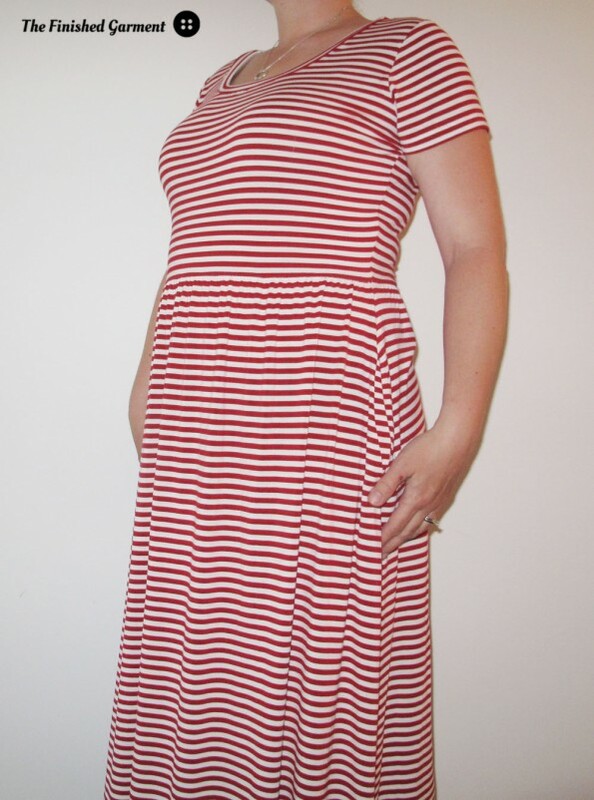 I played around with the Lisette Passport dress in jersey and love it. It has a skirt with two pleats front and back and seems to hang nicely to give a bit of fabric width either side of my belly. Theoretically that should ‘shadow” the sticky out belly in the middle, right? Worth a go if you have the pattern or can track it down. Thanks for the compliments! I wouldn’t have thought of making the Passport in jersey. Interesting! And I have the pattern too. Thanks for the suggestion. I might have a knit dress showdown in my future.